If you are constantly trying to figure out what a proper portion of food looks like using visual guidelines such as the size of a deck of cards or the size of your fist then you know how frustrating it can be to get the right amount of food measured. 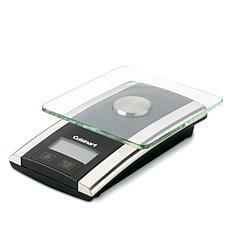 Cooking and food scales are an essential tool when you are watching your portions or dieting. 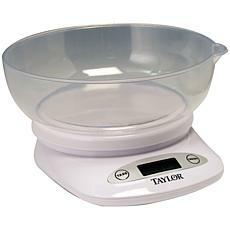 One of the best things about using digital food scales is that they make quick conversions, from metric to imperial or the other way around. 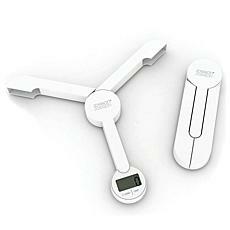 This can help eliminate the confusion of measurements! 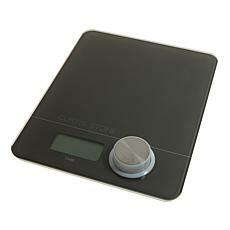 Digital kitchen scales are super easy to use. 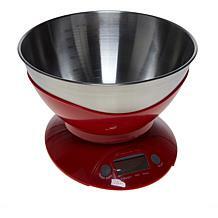 Just put your ingredients in, and accurate measurements are made for you. 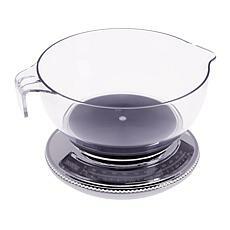 In addition to your food scales, it is always good to keep a set of measuring bowls and spoons handy for precise measurements as well. If you have a busy life and like to meal prep for the week ahead, then you can put your perfectly measured and weighed portions into storage bowls, which you can re-use over and over. 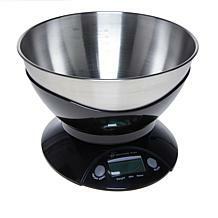 Stop by our online store at HSN and see our great selection of digital kitchen and food scales.